To cater more value enabled services to its costumers, Axis Bank has installed a recycler ATM at the PVP Square Mall, Vijayawada. 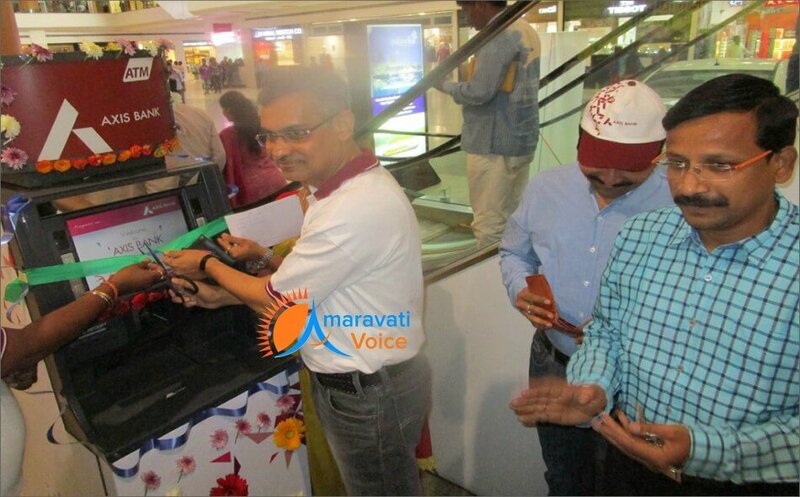 Vijayawada circle head V. Rama Krishna inaugurated the ATM. The ATM at the mall is the first off-site ATM of the bank in the city.